Attention Investors!! 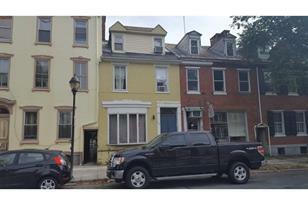 Income producing 4 Unit in Reading Historic District. Building is up to code. Being sold AS IS. Immediate possession possible. No Friday showing requests will be granted! 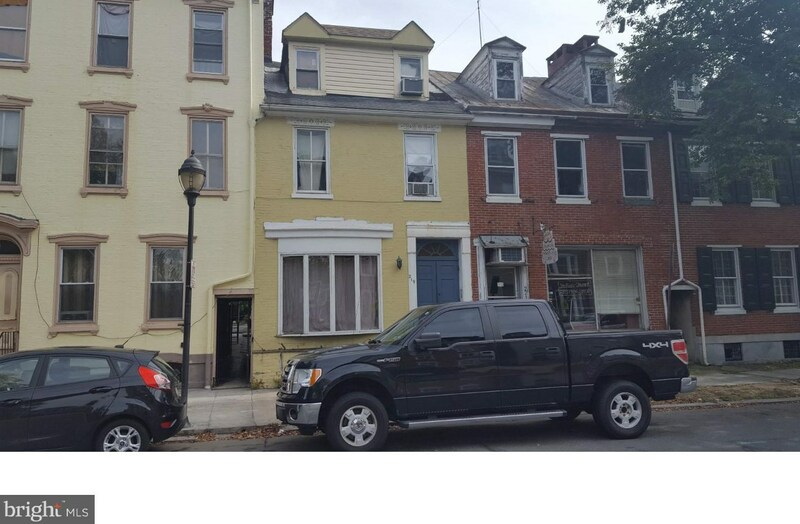 Driving Directions: E. on Penn St.. L. on 5th St.
219 S 5th Street, Reading, PA 19602 (MLS# 1009939762) is a Multi-Family property with 4 units containing 0 bedrooms and 0 full bathrooms. 219 S 5th Street is currently listed for $105,000 and was received on October 14, 2018. 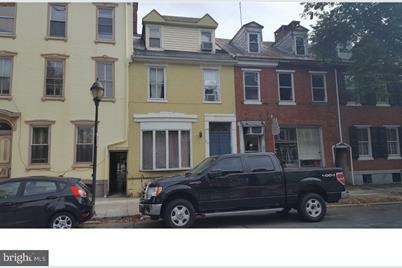 Want to learn more about 219 S 5th Street? Do you have questions about finding other Multi-Family real estate for sale in Reading? You can browse all Reading real estate or contact a Coldwell Banker agent to request more information.